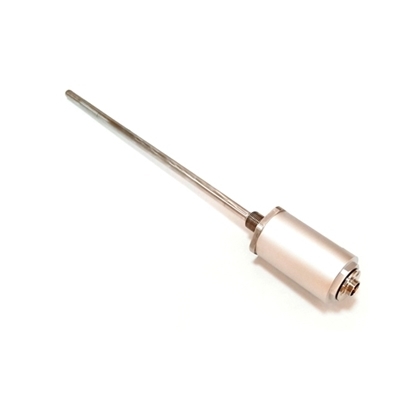 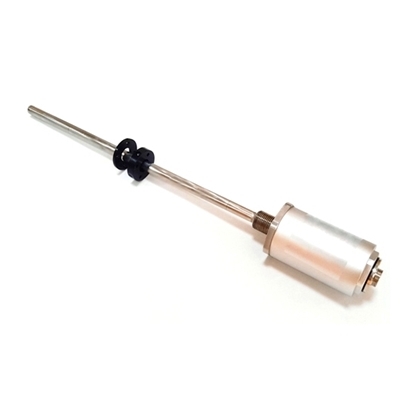 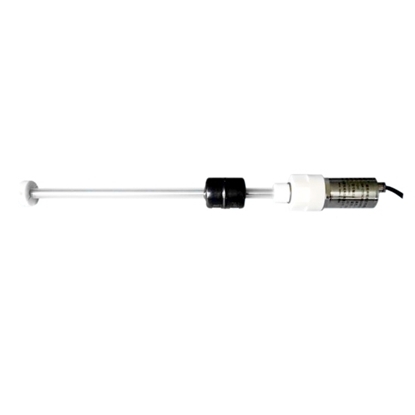 Magnetostrictive sensor indicates a kind of displacement & liquid level detecting device developed based on ferromagnetic material magnetostrictive effect. 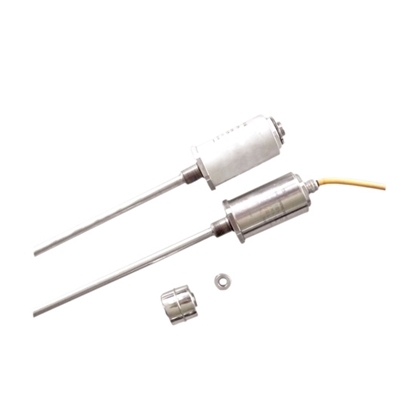 With special advantages such as high stability, high-precision, non-contact measurement, greasy dirt resistance, various output methods, etc., it could be widely used for detecting the linear displacement (position) and liquid level (fuel level) of all kinds of measurement and control area, especially in high temperature, high pressure and high oscillation industrial environment. 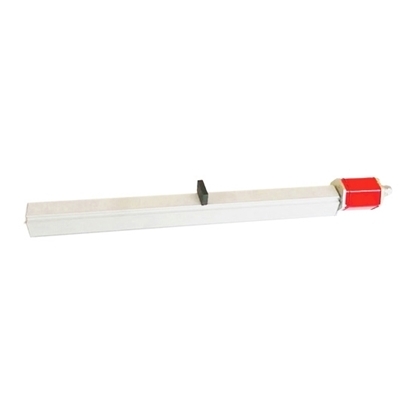 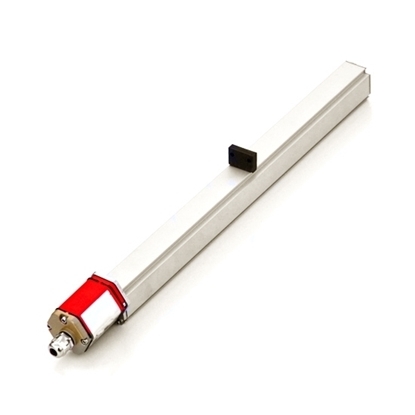 Aluminum alloy rail type magnetostrictive sensor for measuring linear displacement, external installation, compact structure, easy to use, good security, suitable for CNC machinery worked in large vibration. 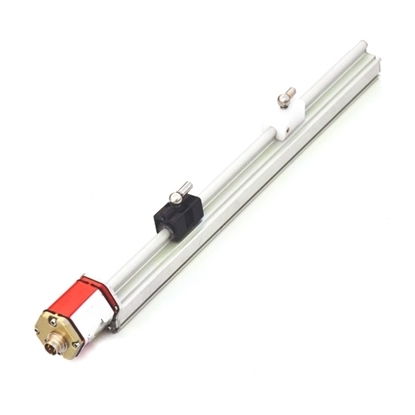 Aluminum alloy rail type magnetostrictive linear displacement sensor for measuring mechanical displacement, external installation, compact structure, easy to use, good security, suitable for CNC machinery worked in large vibration. 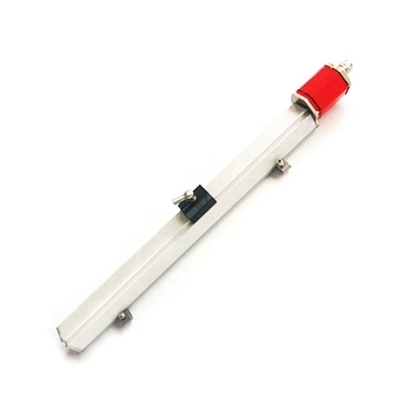 Aluminum alloy rail type magnetostrictive displacement sensor for measuring linear displacement, external installation, compact structure, easy to use, good security, suitable for crusher and other CNC machinery worked in large vibration. 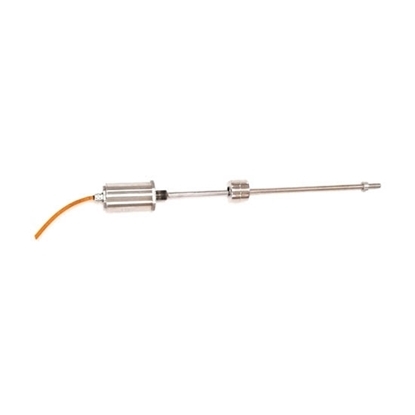 Magnetostrictive sensor for forging machine, high precision, no temperature drift, anti-jamming performance, long life, high temperature resistance, corrosion resistance, high pressure resistant. 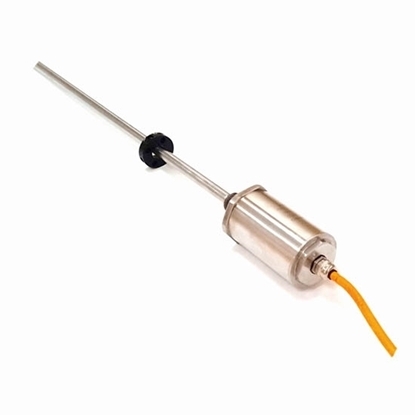 Aluminum alloy rail type magnetostrictive displacement transducer for measuring linear displacement, external installation, compact structure, easy to use, good security, suitable for packing machine and other CNC machinery worked in large vibration. 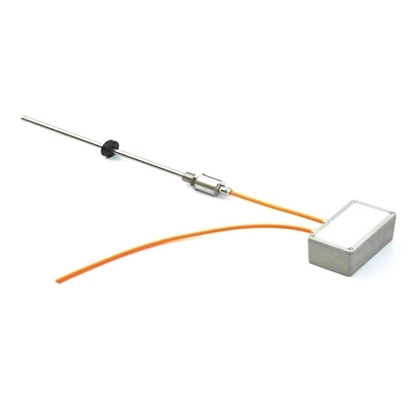 Magnetostrictive sensor for brick molding machine, high precision, no temperature drift, anti-jamming performance, long life, high temperature resistance, corrosion resistance, high pressure resistant. 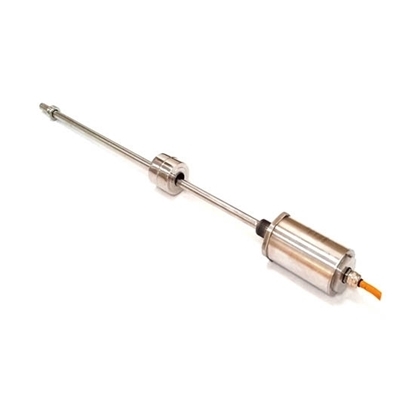 Magnetostrictive linear displacement transducer for lapping machine, high precision, no temperature drift, anti-jamming performance, long life, high temperature resistance, corrosion resistance, high pressure resistant. 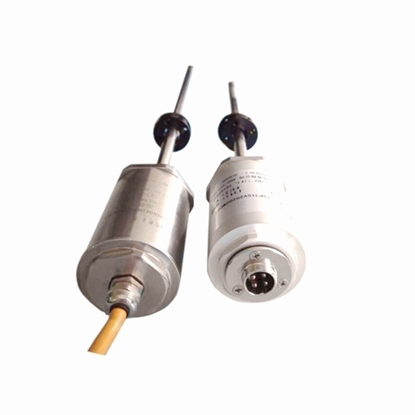 Split type magnetostrictive displacement sensor, high pressure resistant, strong anti-interference ability, non-contact measurement, small installation size, built-in hydraulic cylinder piston, easy to replacement and intelligent diagnosis.